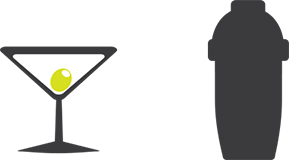 Last year we built on our success in various bars to produce an industry leading EPoS and back of house management suite for both food and wet led venues. Since then over a million items have been sold through KOBAS in a variety of pubs, clubs, restaurants and bars, but these have one thing in common: all items were sold for consumption on the premises. Our next release, out now, opens the door to take-away and delivery sales. 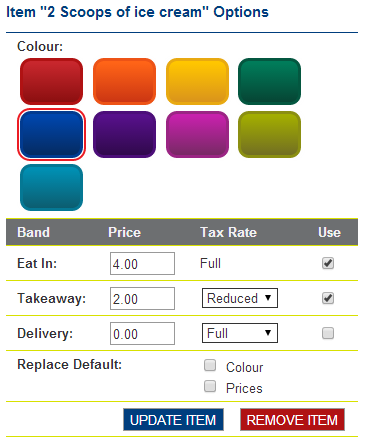 You can now specify different prices and tax (VAT) rates for all items depending on whether they’re for consumption on the premises, as a take-away, or for delivery. This means all manner of kiosks and fast-food outlets can now benefit from KOBAS Cloud and our EPoS. It also paves the way for comprehensive Till Z, VAT and Cash Log automation, which is coming soon and will further streamline your accounting process and confirm the unbeatable KOBAS ROI. The GP figures here assume full rate tax, but when you come to place items onto your menus you can choose the tax rate associated with them. 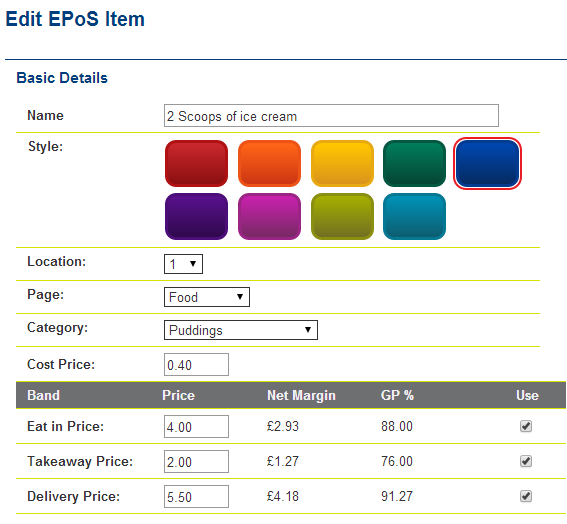 So while existing customers who only offer food and drink for consumption on the premises won’t see much benefit from all this, we are on the cusp of releasing EPoS v2.13 which will provide a huge number of improvements we know many of you have been waiting for. The highlights will be the ability to finalise sessions and view a much more comprehensive Till Z report, the ability to view historical Till Z reports on the till, and the automated sending of this information to Cloud before you do your closing tasks. Look out for a blog post detailing all this and much more, coming soon.